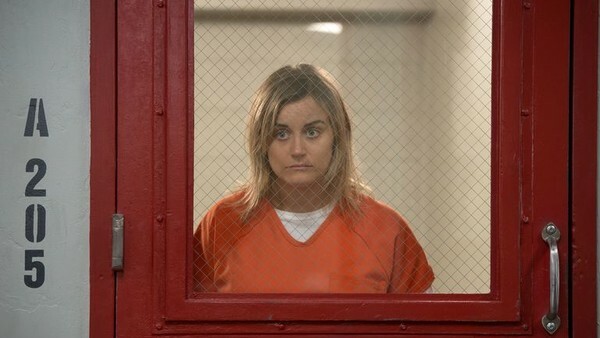 Orange is the New Black is one of the original Originals, and the last remaining series from 2013, the year Netflix first debuted their own content. Hemlock Grove has long gone, and House of Cards has just finished its sixth and final season (and no one seemed to notice), but OITNB will be back for its seventh and final run next year. And, based on this list, it's as strong as ever with viewers. The female-driven prison drama had seemed to be in decline after its fifth season, which received mixed reviews and didn't make the top 10 of Netflix's list, but Season 6 has bounced back in a big way. Following on from last year's riot storyline, this year saw the ladies sent to a maximum security prison, and a gang warfare storyline between two cell blocks. With the change of scenery there was a freshness to the series, which also came with a lot of new characters. 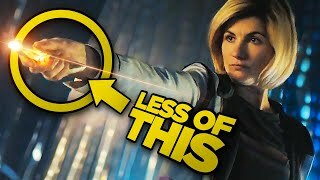 It was an improvement on Season 5, and that was reflected not only in the more positive reviews, but the fact people binge-watched it so much.